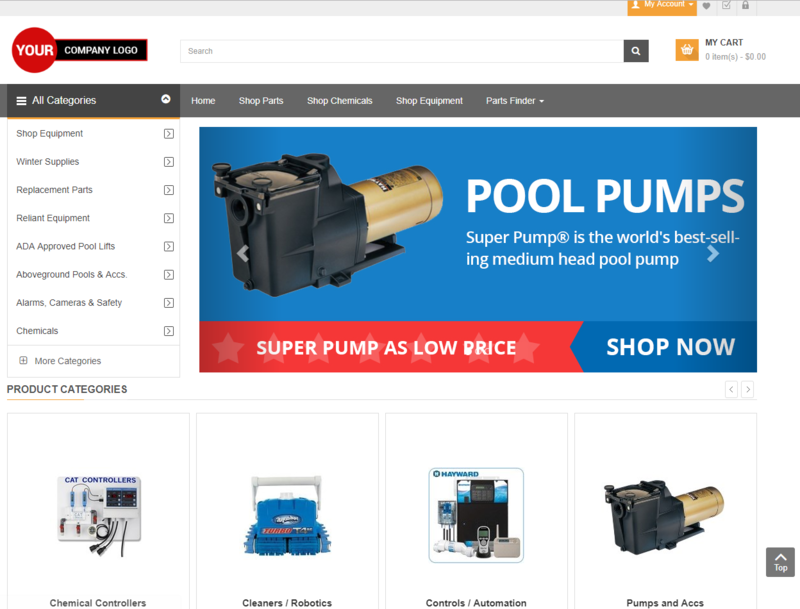 Fast & Scalable eCommerce websites Suitable for your pool business needs ! 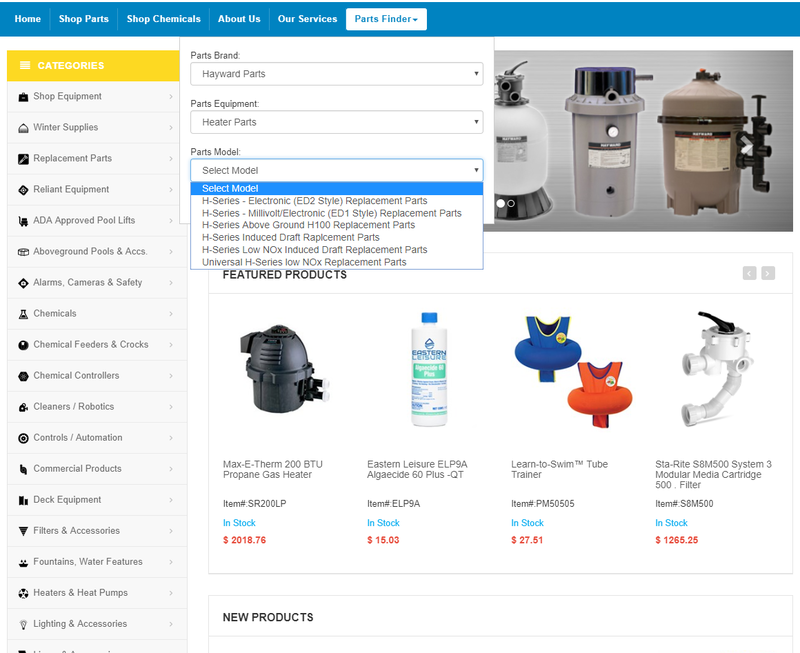 MYOWNPOOLSTORE (MOPS) is an eCommerce and fulfillment solution for “brick and mortar” pool and spa professionals offered by Bel-Aqua eCommerce Solutions. 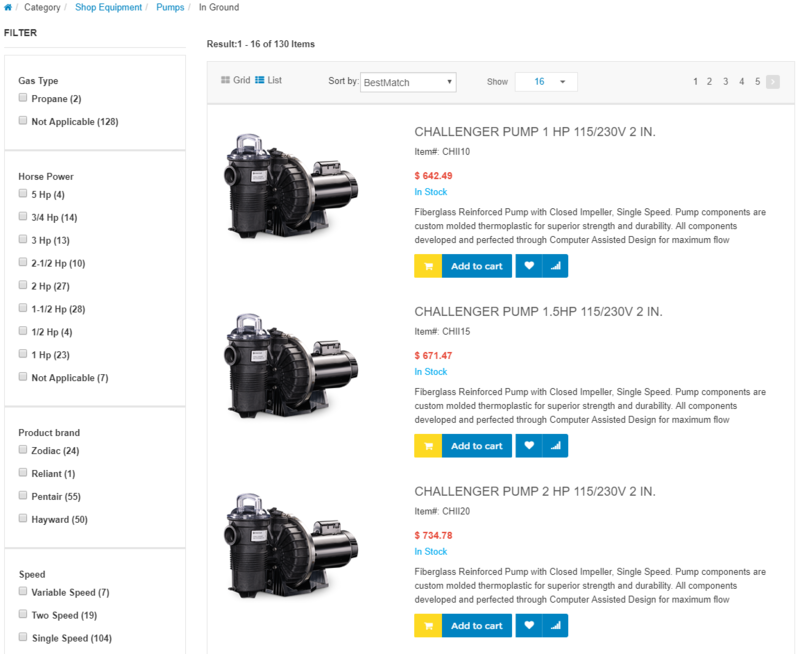 What is the advantage of using MOPS compared to other eCommerce solutions on the market? MOPS comes with Bel-Aqua’s structured, pre-configured, content and access to Bel-Aqua’s “live” database of over 50K items – along with product images, brochure downloads and more. This enables you to take your eCommerce Store live – without worrying about content. 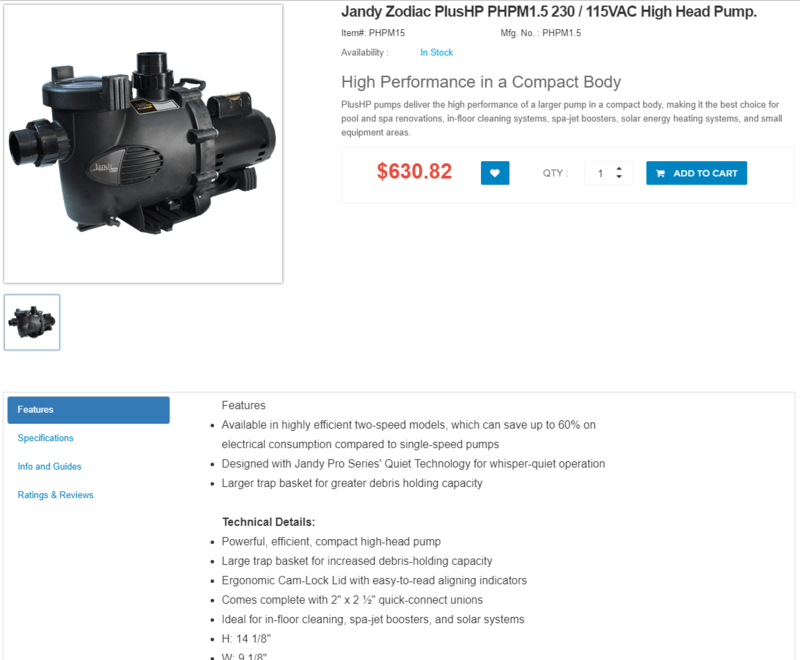 If I currently have a website without an eCommerce module, can MOPS integrate with it? Yes. With MOPS complete hosted solution you can migrate all of your current website pages into a new “combined” website with eCommerce functionality. MOPS Advanced and Professional versions even come with a built-in Content Management System (CMS) which allows you to create, modify and update many of your own static website pages. Is it possible to use MOPS as my main website instead of my current one? Yes. Your current website, URL, Name and company identity can be kept “as is” and a link to your new customized eCommerce website can be placed on it – for fast and easy access by your customers to shop products on-line. Do you offer custom website design, I really feel it is time for me to update my site? Of course. Design services covering websites, logos and more are provided through Bel-Aqua eCommerce Solutions and our exclusive platform technology partner B2Sell. Can I use MOPS eCommerce with my current merchant and payment gateway accounts? Yes. MOPS has seamless integration with most of the popular payment gateways currently available. However, if your payment gateway is not among our list of available options, we offer custom integration as part of our suite of additional services. The best way to alleviate your customers' concerns is to secure your website with a SSL Certificate (Secure Sockets Layer). When a site is secured with SSL—the standard form of encryption currently used on the Web—visitors will see a special symbol in their browser window that indicates the site is secure. Visitors can also tell that a page is secured by looking at the URL. A secure page's URL begins with the letters "HTTPS" instead of the standard "HTTP". Your customers can be rest assured with MOPS’ security protection. SSL Certificates have to purchased separately and we can install on your website. 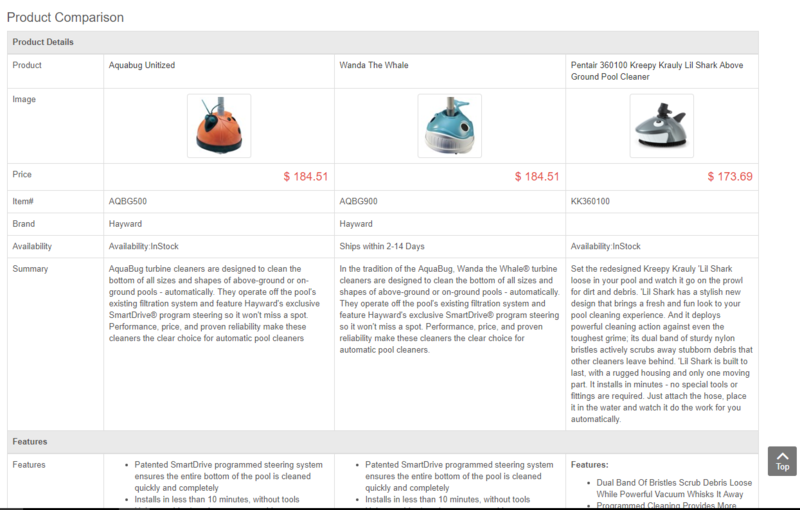 How easy is it to setup my own products in MOPS if I buy the Professional version? Bel-Aqua’s eCommerce Solutions Support Team can help you with the initial data creation and loading process. Up to 500 items are included as part of the website setup. 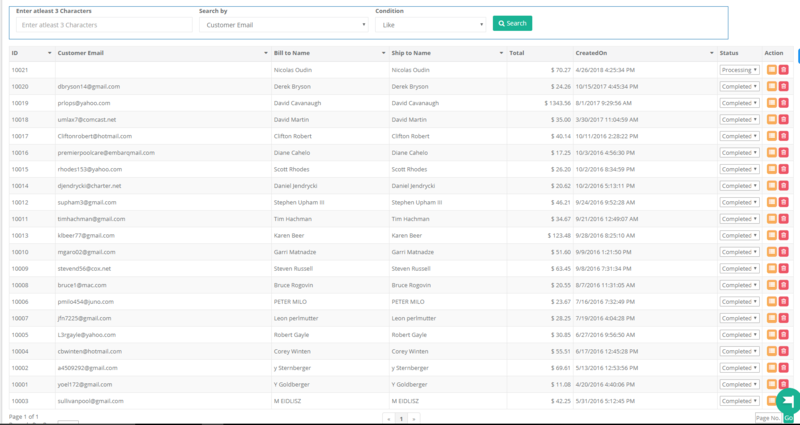 First, you start by filling out a simple Excel “New Item Setup Up Sheet” with detailed item information and product structure. 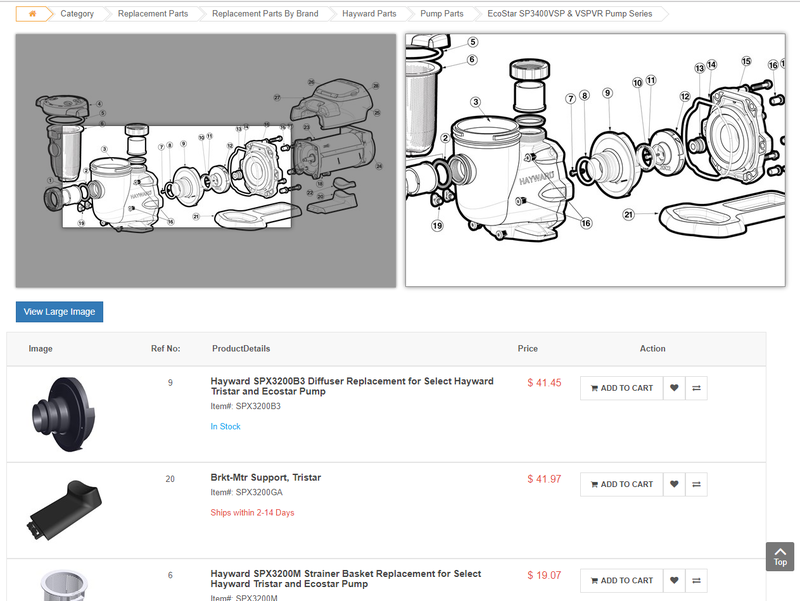 Once that is loaded, your items will appear and be ready for sale. Next, follow our simple naming convention for item images and upload to our MOPS server. 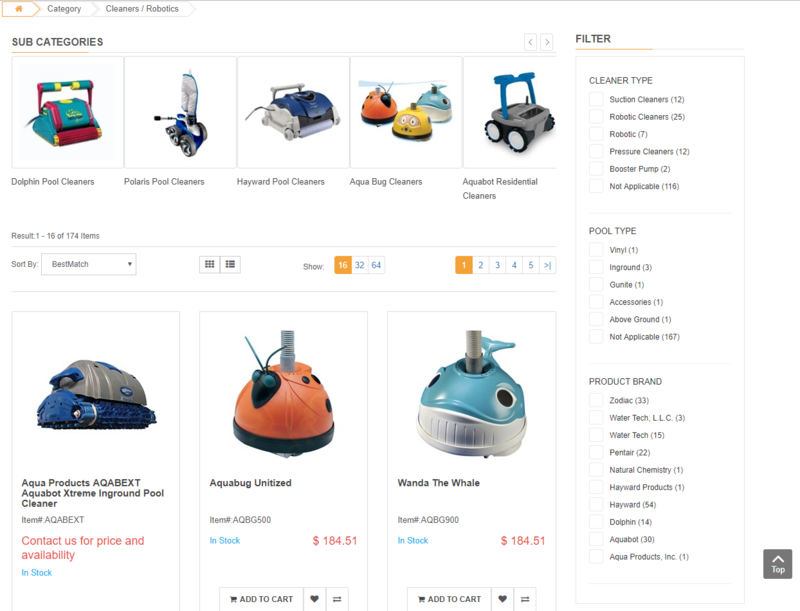 MOPS functionality will then automatically displays resize and zoom the image associated with each item to enhance your customers shopping experience. Data Conversion from other sources and platforms: Bel-Aqua’s eCommerce Solutions technology partner B2Sell can help you with product and data setup from many formats including – PDF’s, Supplier websites and product brochures, Excel/CSV files and more. Additional fees may apply based on the number of products added and the type of work that is needed. 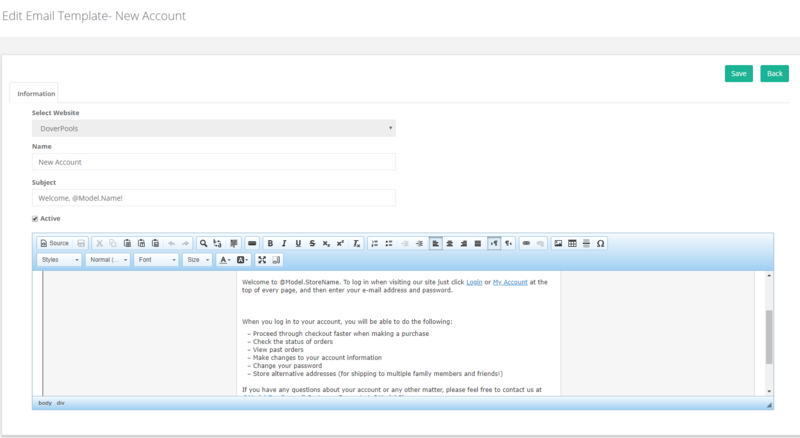 I use Quick Books, Do you offer integration with my accounting software/system? Yes. We routinely assist companies with different accounting systems. 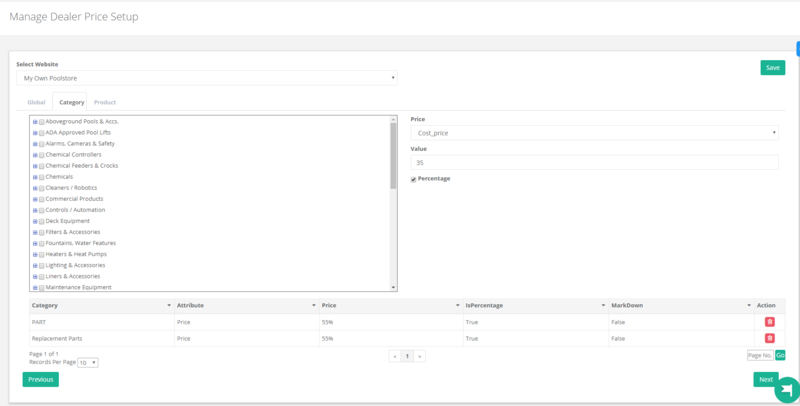 Based on your specific requirements, we can integrate MOPS to your back-end system for automated product availability updates, order fulfillment and customer billing. Additional fees will apply for integration services. Yes. Bel-Aqua’s eCommerce Solutions platform technology partner, B2Sell has an experienced Internet marketing team that specializes in SEO services designed to improve your website’s chances of being found by search engines – with high-ranking placements in well-defined searches. An expert from B2Sell will explain the services available and fee associated with these services. MOPS comprehensive support packages include unlimited e-mail support and various levels of phone support. Click on the "Sign-up” button to learn more. What are your support times? Our typical support hours are Monday through Friday, 8AM – 5PM EST.. Support requests after these hours will be handled via e-mail communications. What is the timeline to complete the website? A personalized website with your branding elements can be rolled out within 1-2 weeks. A fully customized website will typically take 4-6 weeks to develop. Can I select a standard website template now and migrate to a custom website package later on? Yes. We can help you develop a custom website at a later time. Can I upgrade my website site version at a later time? Yes. You can upgrade your MOPS website version at a later time.